Pittsburgh, PA – Schneider Downs announced it has named Heather A. Haemer and Holly L. Russo as Directors of the firm’s growing System and Organization Control (SOC) Report practice. In this role, the duo will be responsible for the technical direction and market growth of this service area, an important discipline within Schneider Downs’ Risk Advisory Services practice. Holly Russo joined Schneider Downs in 2006 and has more than 25 years of experience in both public accounting and industry. She possesses a wealth of practical experience, with nearly 15 years of accounting experience with a leading confectionary manufacturer. 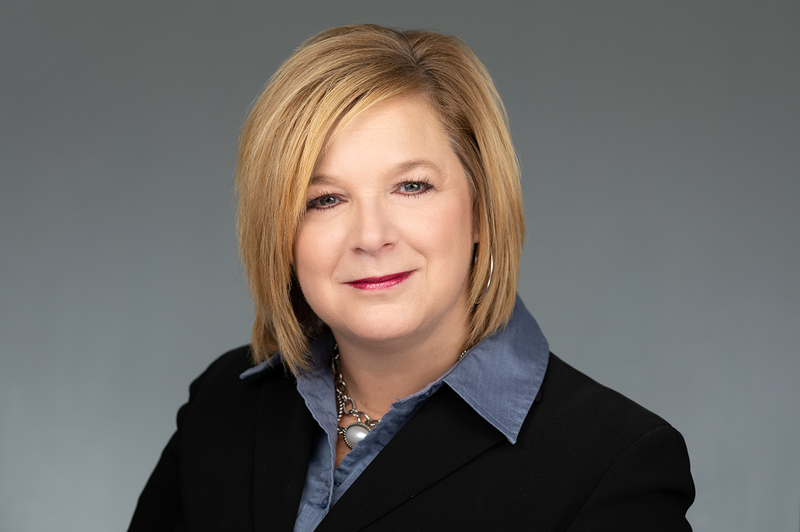 In addition to her extensive work providing SOC reporting services, Holly’s expertise includes Sarbanes-Oxley compliance, business process and internal control review practices and various types of internal audit projects for clients across a broad spectrum of industries. She is a member of the American and Pennsylvania Institutes of Certified Public Accountants, as well as the Institute of Internal Auditors (IIA). Holly is a graduate of the University of Maryland.